The nose, intense and warm, and tangy candied fruit (citrus and plum). The palate confirms this fruity profile with a decidedly exotic profile (mango, pineapple, candied kumquat). Wonderful length and balance. A beautiful character, well led, expresses finesse and sensuality. 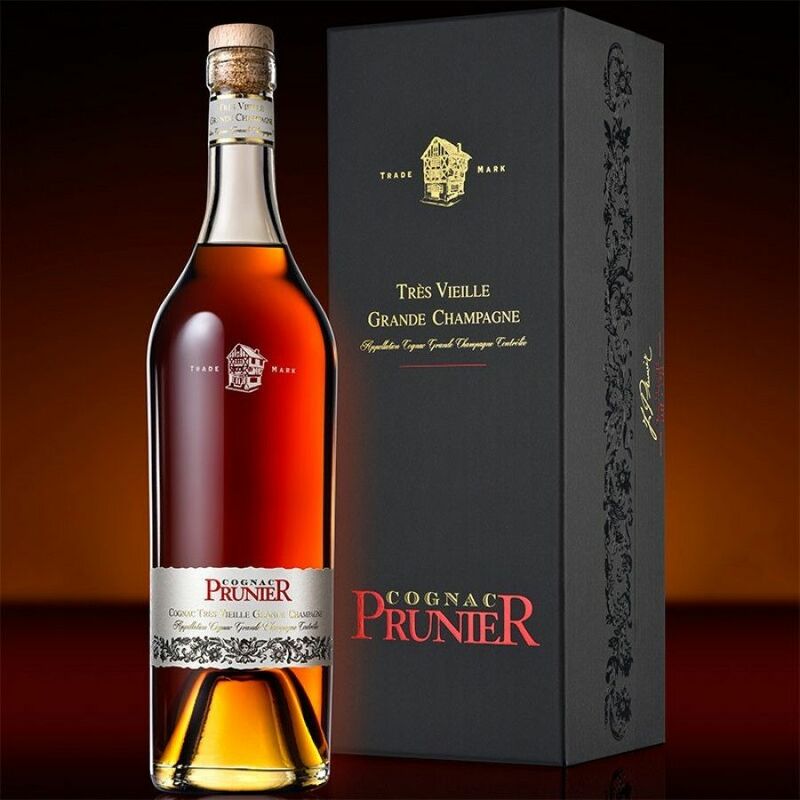 Prunier XO Très Vieille Grande Champagne is a 100% Grande Champagne cognac, created from eaux-de-vie that have been aged on average for around 45 years. There's a reason that the Grande Champagne region is the premier area for creating cognacs; And it's mainly down to the wonderful chalky soil that allows for consistent growing conditions and allowing the steady maturation of the grapes. 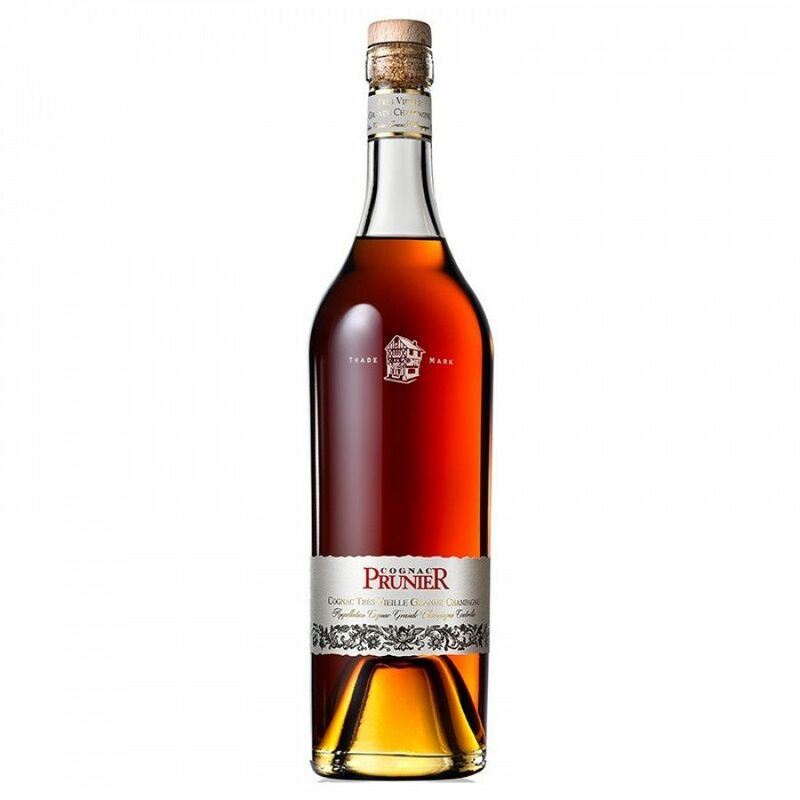 This wonderful cognac contains elements that have come from Prunier's Paradise cellars, and the cellar master's expertise has created a product that combines finess, complexity, and smoothness. 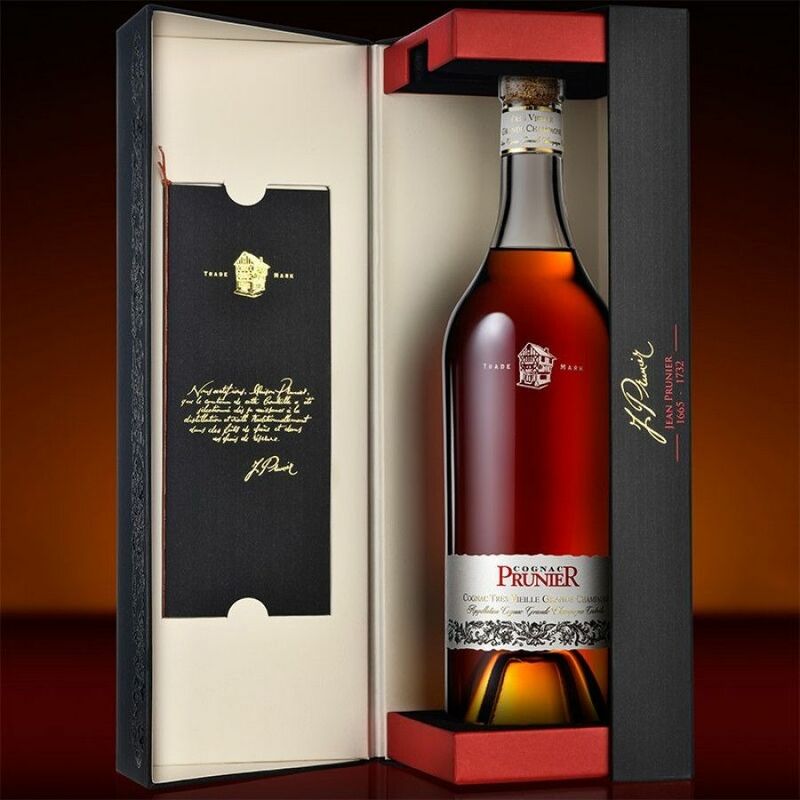 From aromas of candied fruits to tastes of spices sch as cinnamon and pepper, through to nuts, chocolate, pastries, and tobacco, every moment spent enjoying this old cognac takes you on a journey. And its superb quality has not gone unnoticed. In the 2006 France Review of Wines it was rated 4.5 out of 5 stars. And in the International Wine and Spirit Competition in London it was awarded a gold medal. 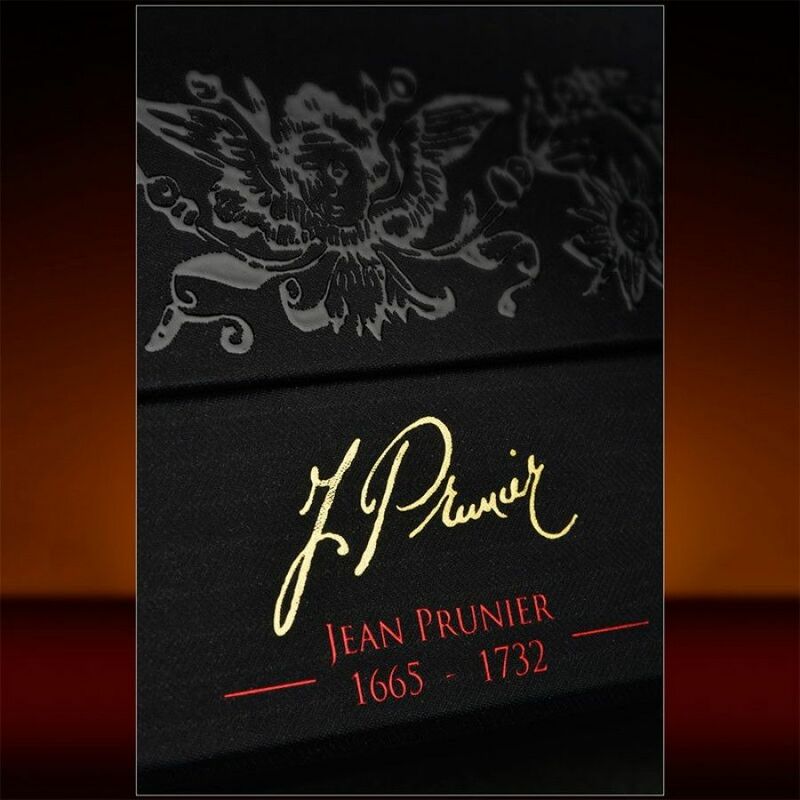 This is truly a great old cognac, and one that offers superb value for money.